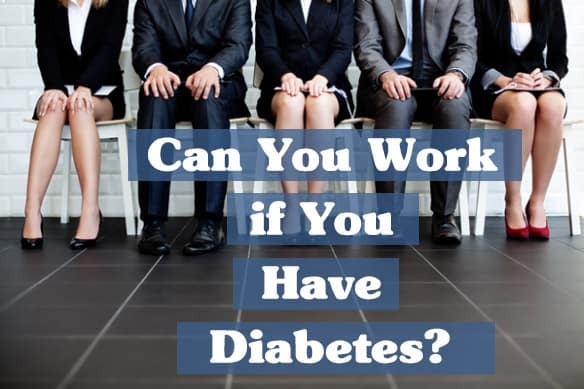 Can You Work if You Have Diabetes? You are here: Home / Editorial / Can You Work if You Have Diabetes? This is the question that Aidan sent to The Diabetes Council last week: Can you work if you have diabetes? Of course you can work if you have diabetes, or can you? There are some careers that preclude you from working as a person with diabetes. These careers are not open to people with diabetes who are taking insulin. For example, if you have Type 1 diabetes, you are not allowed to pilot a plane commercially in the United States, no matter how well controlled your diabetes is. The FAA currently will not allow it. However, if you want to pilot a plane in Canada or the United Kingdom, there are regulations set up that allow persons with Type 1 diabetes who are in good control of their diabetes to pilot a plane commercially. We have looked at a lot of different careers at The Diabetes Council. We have looked at whether or not you can be in the military with diabetes, be a firefighter or a law enforcement officer with diabetes, astronaut, work as an EMT/paramedic, a long-distance truck driver, or be a pilot with diabetes. Soon, we will look at whether or not you can be a flight attendant with diabetes. Please read the articles above to find out what the specifics of working in these careers with diabetes are, and what kind of rules and regulations you must follow. The careers we have looked at so far all have certain rules and regulations that apply to people with diabetes. These rules and regulations are put into place to ensure the safety of the employee with diabetes, and also the safety of the general public. For example, a pilot with poorly controlled diabetes who has a low blood sugar could crash a plane and kill hundreds of people. There are other jobs where safety may be an issue. What about plant shift workers who work with heavy machinery and work long hours with few breaks? You can work in these jobs if you have diabetes, but you may run into some discrimination issues and safety issues. On their website, you will find information on employment discrimination and your rights, diabetes employment resources, accommodations in the workplace, and more. 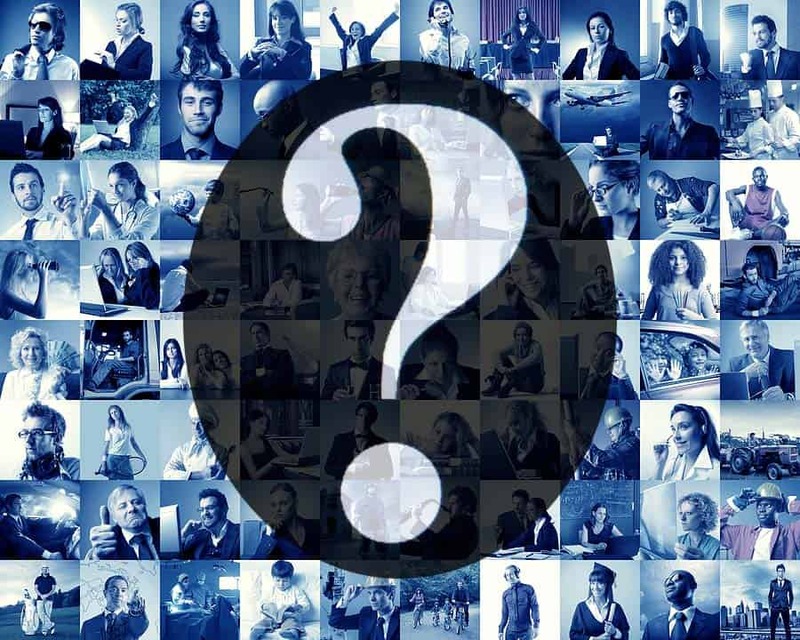 On employment applications, you may have noticed that you are required to answer the question related to whether or not you have a disability. 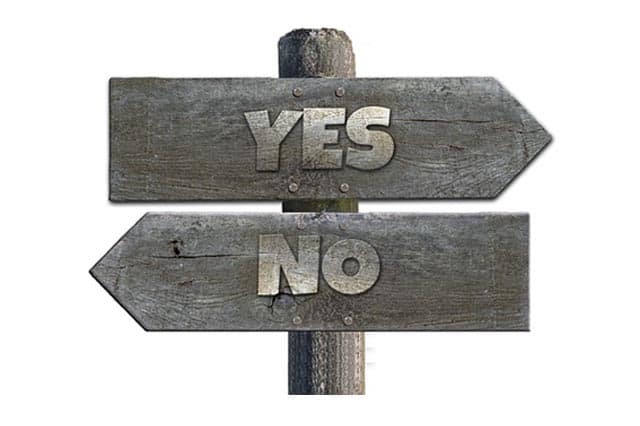 However, you can pick, “yes,” “no,” or “do not wish to answer.” This is because employers are not allowed to discriminate against you in the workplace under the law. 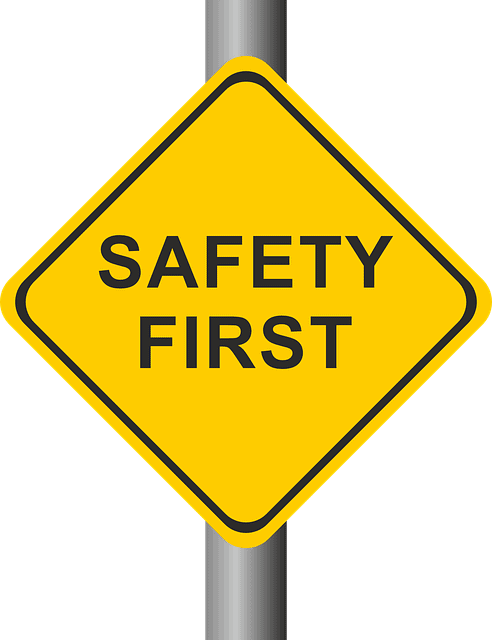 take an inventory of any safety hazards in the workplace, and fix them. 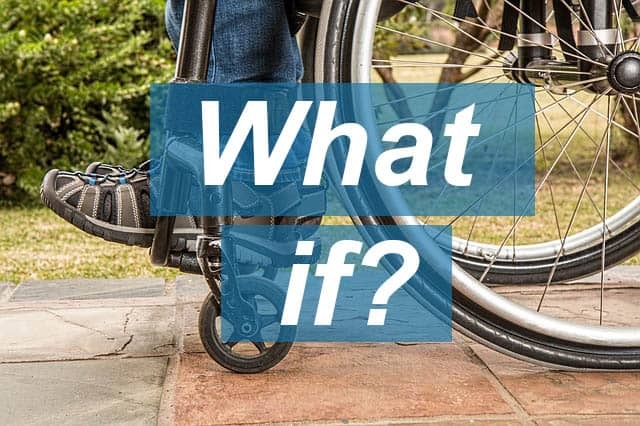 What if your diabetes causes disability? If your diabetes, either Type 1 or Type 2, has caused damage to your vital organs due to complications, and which in turn limits your activity, you may be able to apply for Social Security Disability. How do I qualify for disability benefits with diabetes? If you have not worked in 12 months, and you do not expect to be able to work for another 12 months, you may be eligible for Social Security disability (SSDI/SSD) benefits or Supplemental Security Income (SSI) benefits. There are certain categories for disability that you will have to meet, and your limitations on activity will need to be severe. Social security has a list of impairments called the “Blue Book,” and Diabetes is no longer a disability listing in and of itself in this book. Someone who is diagnosed with diabetes may think that they are automatically qualified for disability benefits. However, this is not the case. The complications must fall under one of the disability listings to qualify, and it must severely limit your ability to hold a job. Social security will look at all of your diagnoses, and assessed if combined, do they affect your ability to work. If you can do a seated job, you may be denied. What happens if I am denied disability benefits? Let’s say that you go through this whole disability process, and you find out that you do not qualify – you are not alone. Most people with diabetes will not qualify for disability income. When you have a necessity to go to work, what can you do to be safe with diabetes at work? What are employers doing to help their employees prevent diabetes and complications of diabetes? How can I be safe with diabetes at work? 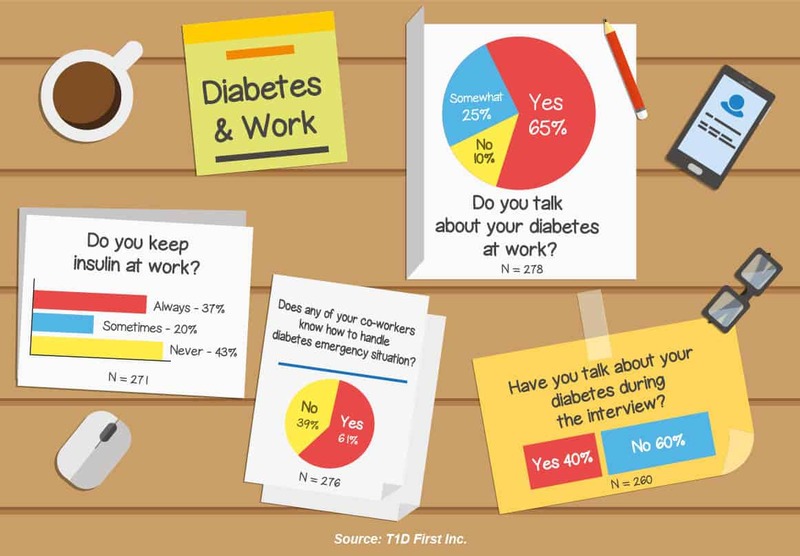 Employees with diabetes can take necessary steps to self-manage their diabetes while at work. This includes keeping all of their needed supplies and medications with them – quick sugar for a low blood sugar, water bottle and ketone sticks if applicable for a high blood sugar. Employers and co-workers should be aware of their diabetes, and know what to do to assist them in case of a low blood sugar. If they use a glucagon pen, they should train their co-workers on how to use it. The employee must speak up when a break is needed. Additionally, letting employers know when you need to take time to provide self-care goes a long way in helping prevent low blood sugar incidents on the job. What are employers doing to keep their employees healthy? In this day and age, employers are more likely to have intense and well thought out wellness programs for their employees. Employees may meet with health educators periodically to receive health coaching related to their pre-diabetes or diabetes. To plan a wellness program in your workplace, visit www.diabetesatwork.org. They offer a wealth of information on starting a workplace wellness initiative, including resource tools for planning, implementing and measuring return on investment. 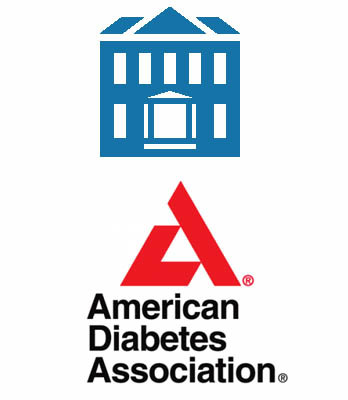 This page includes an employee and employer portal for diabetes prevention programs at work. Why is it hard to have any career you want with diabetes? The fact is most careers are possible to have with diabetes. For those you cannot do currently, like pilot a commercial plane with Type 1 diabetes, it is only a matter of time. The United Kingdom and Canada allow pilots with diabetes to fly commercially if they meet all their medical requirements. These days, people with diabetes perform all sorts of jobs and are getting into different career paths. They are leading major corporations, protecting the public, and flying private planes, just to name a few. More info: Here is the updated link to the LEO guidelines since the one listed did not work. I was one of the authors since I am an endo an also did an occ med residency. Also, we have been working with AAOHN, the occ med nurses association. We have done a series of webinars and they are on the web site. Individualized Assessment is key. Every person with or without diabetes cannot do every job. What are the physical requirements of the job? For instance, if a person has unstable retinopathy, heavy lifting probably should not be done. Talk to your health care provider about your job and how to adjust insulin, diet etc. Be sure to include: shift work, hours worked (how many and what time), how many breaks, location of work (outside, inside, heights), moving equipment (do you operate or are around), physical activity (desk job or spurts of activity) and insulin regimen etc. We encourage our readers to submit their input to this article in the comments section below. Please share your experiences with difficulties you have had trying to break into a particular career and any workplace discrimination you may have experienced. Sharing these scenarios help other PWD’s as they strive to navigate the intricacies of the workforce. Things you share here may help other PWD’s to make great strides in the workplace. 1. Yes, you CAN do anything you want (including being a pilot or astronaut, or Olympic sports person) even if you have diabetes! Of course, you should be in good control and able to manage the disease appropriately to avoid hurting yourself and others. 2. Yes, there are some rules and regulation which may discriminate in some situations. Classical examples are long distance truck drivers and commercial pilots, but these are being reviewed and hopefully modified in the future and have clauses which help. Dr. Ildiko Lingvay, Associate Professor of Internal Medicine and Clinical Science, UT Southwestern Medical Center. Hi there. My only issue is the concern of paying for my medications for my type 2 diabetic needs. My insurance at work doesn’t cover this or even offer a deductible to offset the cost. This leaves me completely out at times. I have brought this up to my employer but it’s like talking to a wall. I’m a person who lives paycheck to paycheck and I suffer from a major anxiety, depression issue as well. I feel in in this alone. My issue is the cost of medications. My employer refused to give me a lunch break in an 8 hr period. They would tell me that I did not work a double shift is one of the reason or they would tell me that I am not getting a lunch break. They even ask about your disability during orientation. I had to quit my job due to a hostile work environment of this nature. My sugar could have dropped and I could have crashed the bus. They allowed me to drive the bus for 16 months with a DOT physical completed by their own doctor. The Department of Labor is aware of this and the Tribunal is aware of this but did nothing to help me. They sided with my boss even though they did not show up for the appeal.